At United Way of Southeast Louisiana, we believe every problem - no matter how complex, systemic, or gut-wrenching - can be solved when fight together. 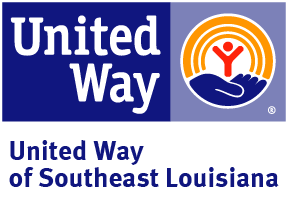 STARC, a United Way of Southeast Louisiana community partner, joined us on LIVE United Radio last week to highlight the diverse range of services they provide for individuals with intellectual and developmental disabilities in St. Tammany and the surrounding parishes. Listen to the full episode here. Note: October is Domestic Violence Awareness Month. As a warning, this blog references details of domestic violence. 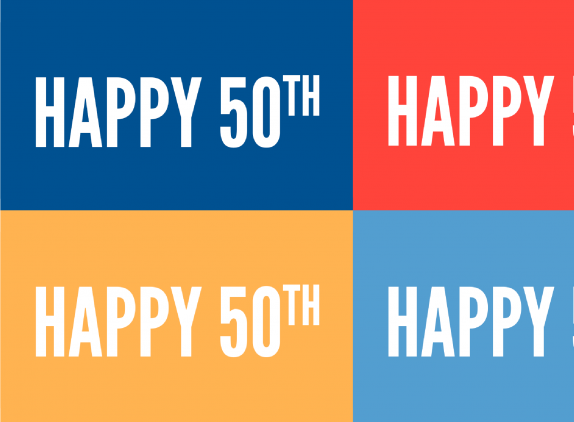 For the first time in U.S. history, older adults are projected to outnumber children by 2035. As the population of older Americans continues to grow, so does the demand for high quality, accessible aging services. This holiday season is a time of joy, celebration and giving. But in the midst of the holiday shopping, don’t forget to add health care coverage to your holiday check list. 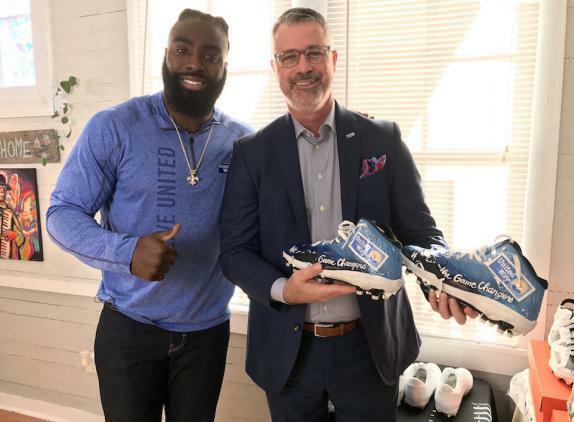 For the past three years, our United Way has been preparing for this moment. The moment when the thinking of policy makers at all levels—donors, advocates, volunteers, United Ways and our partner agencies—aligned. You cannot predict when a moment like that will occur. You simply have to be ready when the opportunity presents itself. Halloween is right around the corner and your little one is probably one of the estimated 41 million kids who trick or treat in the United States [Census.gov]. Whether you’re passing out candy to trick-or-treaters or knocking on the door, you can make a difference in a kid’s – or an adult’s – life this Halloween.